John Kenneth Muir's Reflections on Cult Movies and Classic TV: Ask JKM a Question: How would you rank the Bond movies by actor? Ask JKM a Question: How would you rank the Bond movies by actor? "Hi John. I'm a life-long James Bond fan who actually grew up during the Goldfinger boom and it was a magical time in my childhood. 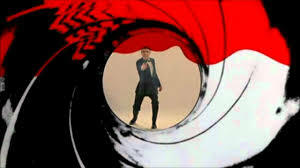 I just found your 007 week from last year and I loved it. Your reviews brought back some fantastic memories. However, I couldn't help but notice that some Bond movies you didn't review at all! I also read your recent ranking of Star Wars movies, so that made me think. How would you rate the Bond movies by each actor? For me, Sean Connery will always be the one and ONLY 007." Hi Mike. Thank you for writing about this subject. I am not huge on ranking in principle, and I reserve the right to change my mind. I prefer to take each film on individually, and look at the merits of deficits or each. But readers keep asking me to rank movie series lately, so I will continue to answer the question. Here goes: Best to worst for each 007 Era/Actor. I don't think there's any point including George Lazenby, who made one film, on the list. Mike, your favorite James Bond, Sean Connery also made some of the films that hold up best, even today. 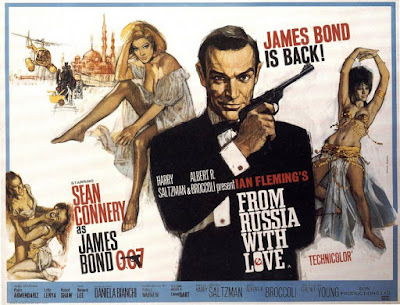 My all-time favorite Bond movie is From Russia with Love, but Goldfinger is obviously a great film as well, and the most famous (and perhaps beloved) of the 1960s. Against the tide of conventional wisdom, I also love Never Say Never Again, and the way it updated the (too-long Thunderball) for the Reagan era of the Cold War. I also approve of the way it allowed 007 to age gracefully, rather than remain forever young. I judge Diamonds are Forever the worst of this era. 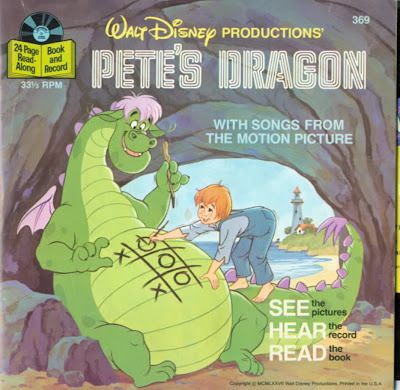 It's too campy, Sean Connery is out of shape, and the lounge lizard look of the whole thing makes me sick. 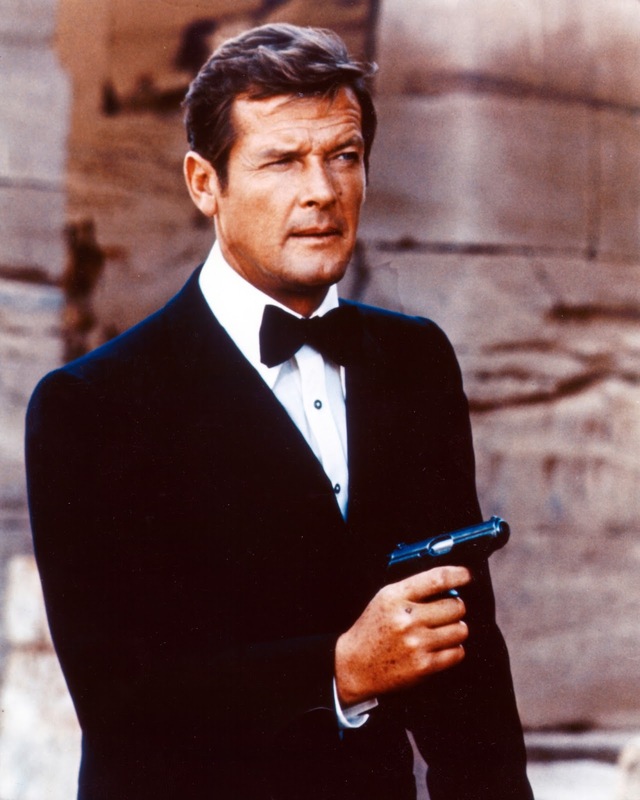 Mike, I grew up with Roger Moore, so he was my "first" Bond. 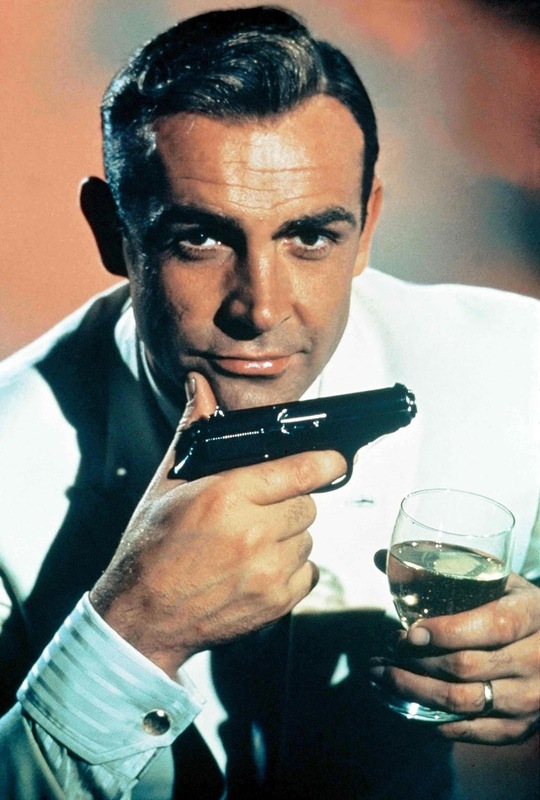 I have always enjoyed his performances as 007, and feel that it was the right move not to imitate Sean Connery. In fact, Roger Moore's decision to "spin" the character in a new direction may be the very thing that led to the longevity of the series after Connery departed from the role. Still, I think there were a lot of campy excesses in the Moore Era, and as a consequence I prefer the more "grounded" Moore films. He still brought his interpretation to the role, but the films remained recognizable as Bond movies, and not as superhero films. My favorite of this epoch is For Your Eyes Only, which features an incredibly suspenseful climax (the mountain-climbing sequence), but I also think that the "big" style Bond of The Spy Who Loved Me works better with Moore than that style does with Connery. That's a great Bond film, with the best pre-title scene in series history. A View to a Kill (1985) is the worst of Moore's era, despite fascinating casting choices in terms of villains. But Tanya Roberts was awful in the film, and Moore looked disinterested...and ten years too old for the role. Both of Dalton's films are terrific, I feel. I give the nod (by an inch) to Licence to Kill, because it forecasts the age of the edgy, angry Bond so completely. Dalton is at his best in that entry, I feel. It was tailor-made for his interpretation, and his 007 is tough, deadly, and independent. I like Pierce Brosnan, but I feel his films never lived up to his capabilities. He could have given us the best, most world-weary 007 of all, but the writing in his films was never up-to-snuff. A lot of people love Goldeneye the most from this era, but I feel that it hasn't aged well, especially in terms of its lugubrious soundtrack. The first three films all feel like generic action movies, but are generally also a lot of fun. Die Another Day is a full-fledged disaster and an ignominious end to an era. Going out on a limb, I'll say that I feel Craig's 007 films range -- so far -- from great to above-average. Ranking them is tough. Casino Royale is one of the greatest Bond films ever made. Skyfall is great too. I like Quantum of Solace more than most reviewers did, and feel it is a terrific book-end to the first Craig film. Spectre is, objectively, the worst of the era. But I wouldn't call it a terrible film (especially when weighed against Diamonds are Forever, A View to a Kill, or Die Another Day). 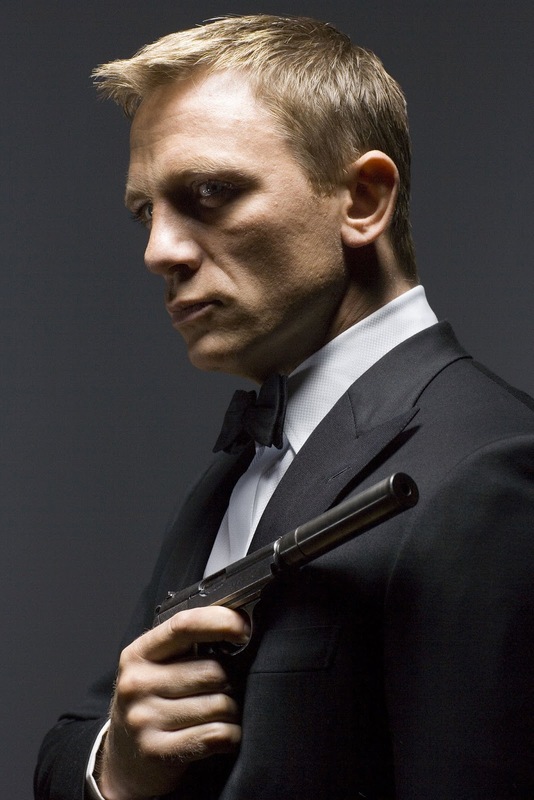 I would love to see some reader lists ranking the 007 films by actor! Either comment below, or send me at Muirbusiness@yahoo.com, your Bond rankings by actors, and explanations, if you can! John excellent thoughts on the OO7 actors and their films. I agree with your conclusions on Never Say Never Again with Connery. I am only fond of Moonraker because of the extensive use of the NASA Space Shuttle Orbiter as the title vehicle. I guess the next question for you John is if Craig departs the OO7 role, then who is on your list of top contenders to play Bond? Tom Hiddleston seems to be a perfect choice too. I also really like Idris Elba. I think these are terrifically fair rankings though I just can't abide NEVER SAY NEVER AGAIN ahead of THUNDERBALL. After a recent rewatch of NSNA, the ending of that movie feels more interminable than the underwater climax of TBALL. I also applaud your championing of Dalton and your appreciation of FOR YOUR EYES ONLY. I've enjoyed your writing about James Bond. I've also written extensively about the James Bond films and shepherd #Bond_age_ - The James Bond Social Media Project. We live tweet Bond and Bond-related movies and TV shows every Wednesday. Not sure if you're into much of the live tweeting, but it'd be fun to hear your thoughts during some of our tweet sessions. Cheers. 2. Goldfinger - A potboiler that set the tone, for better or worse, of the films to come. 3. Dr. No - So many iconic images and one of the first I remember viewing. Still remember Dr. No crushing things with his hand. 4. Thunderball - Recently revisited - so much fun. 5. You Only Live Twice - Bigger not necessarily better. 6. Diamonds Are Forever - Agree with you. Connery seemed out of it. 7. Never Say Never Again - Never got into it, maybe I should revisit. Roger Moore gets a bad rap. He starred in some of the worst entries, but also some of the best. He kept the series going in the 70s and 80s. 1. Live and Let Die- Another favorite from childhood that always aired on ABC. I'm a huge Beatles fan so I love the soundtrack. And putting James Bond in Harlem always cracks me up. 2. The Spy Who Loved Me - High point for Moore and the series. Barbara Bach was my first crush! 3. For Your Eyes Only - Moore really stepped up and did a superb job. 5. Moonraker - A low point in the series. I also liked Timothy Dalton, wish he would've done a few more. His moody approach made a nice contrast to Moore. 1. License to Kill - Recently saw this one again. Surprisingly violent, I was waiting for Tubbs and Crockett to make a cameo. 2. 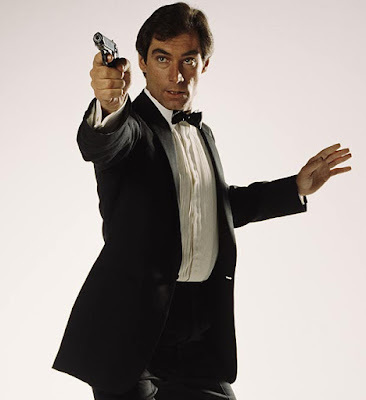 The Living Daylights - Back to basics Bond. 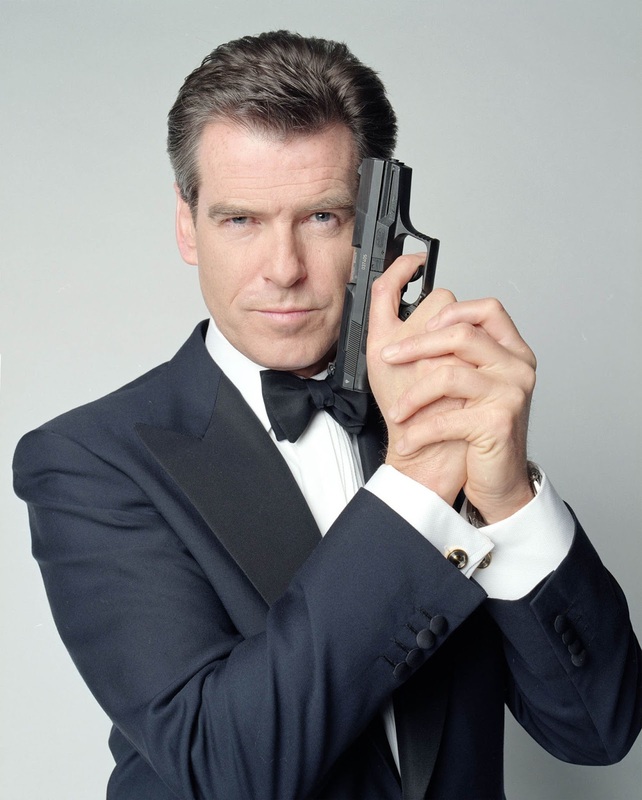 Pierce Brosnan - I'm also a fan of the actor, just not his Bond films. I really tuned out on the series during the 90s. They felt too nostalgic and relied way too much on gadgets. I wish Brosnan would've had better material to work with. Being the 90s, a hip director like QT or Fincher could've done something more original. Not a fan of these films. Daniel Craig - I felt like the Craig era owed much to the Bourne films. The attempt to tie them all together felt like a nod to the Marvel Universe. Craig reminded me of Connery and Dalton and did a fantastic job keeping the series going. 1. SPECTRE - Saw it in the theater and had an awesome time. 2. Skyfall- Entertaining, a tad excessive for my taste. 3. Casino Royale- Good Reboot, wish Tarantino would've directed. 4. Quantum of Solace- Thought it was a weak follow up to CR. Ironically, my all time favorite Bond film is On Her Majesty's Secret Service starring George Lazenby. Amazing music and action sequences with a real love story. I liked the EMO Bond, Diana Rigg, and Telly Savales as Blofeld. Amazing settings as well!